We have given away all of our masks. Please remember to limit outdoor exposure! 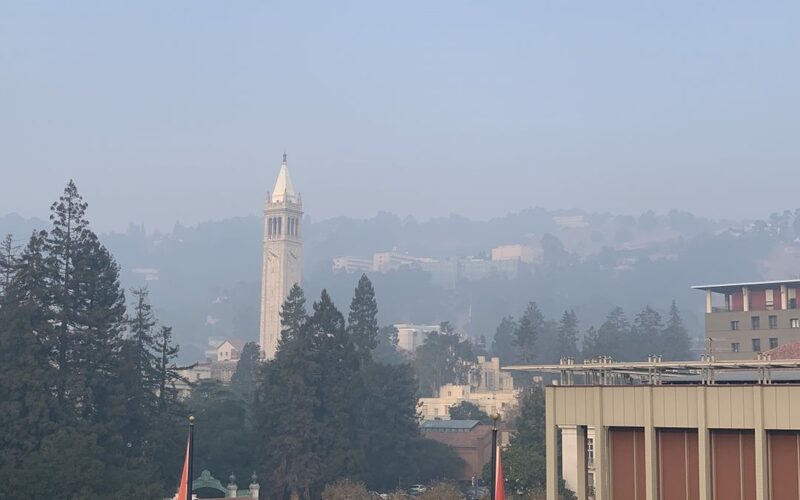 Due to worsening air quality, the ASUC will be giving away more N95 masks tomorrow (11/16). 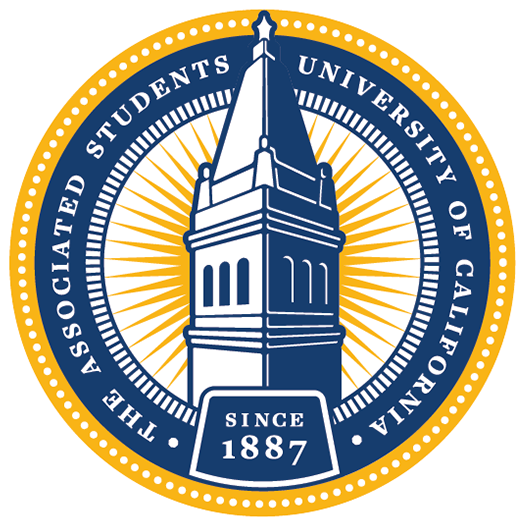 Please follow our ASUC social media channels to receive the latest updates. The ASUC will be handing out masks in Lower Sproul Plaza from 7:30pm to 8:30pm. Supplies are limited so please bring your Cal ID. Limit 1 per person. 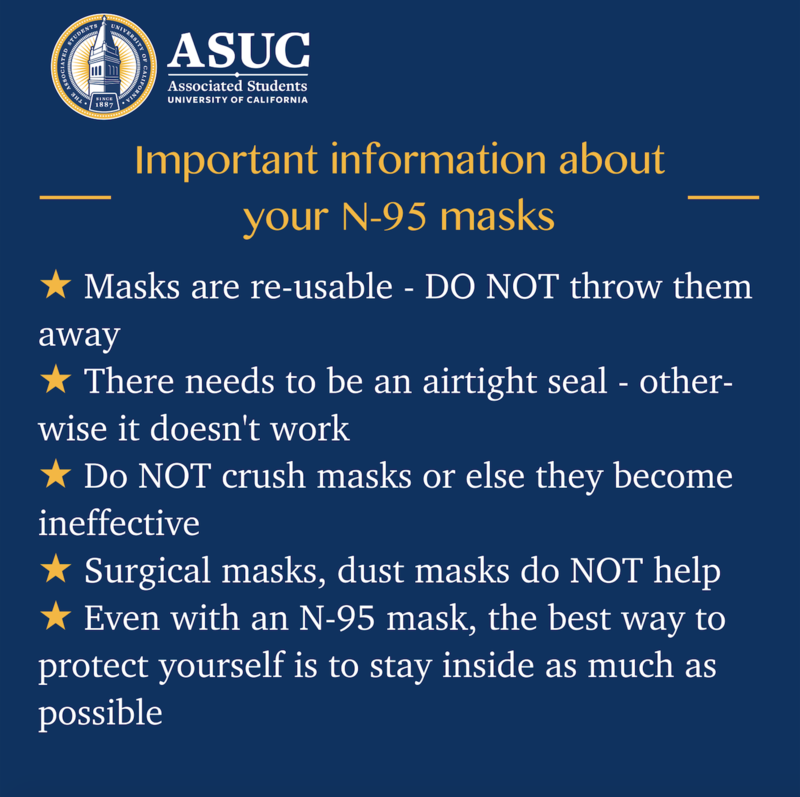 The ASUC will be giving out free masks to all UC Berkeley community members tomorrow (11/16) on Sproul, with time to be updated.